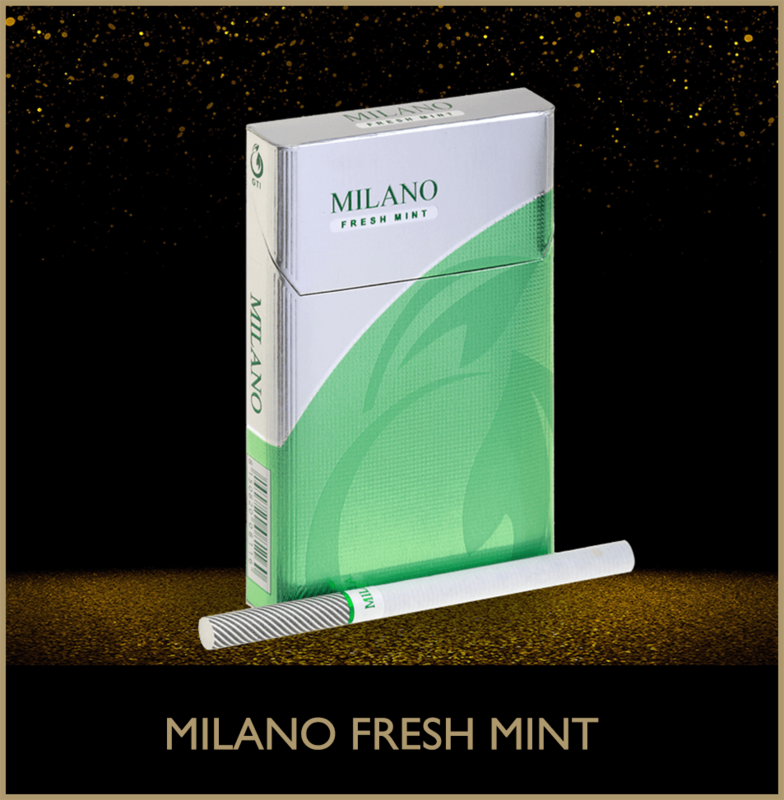 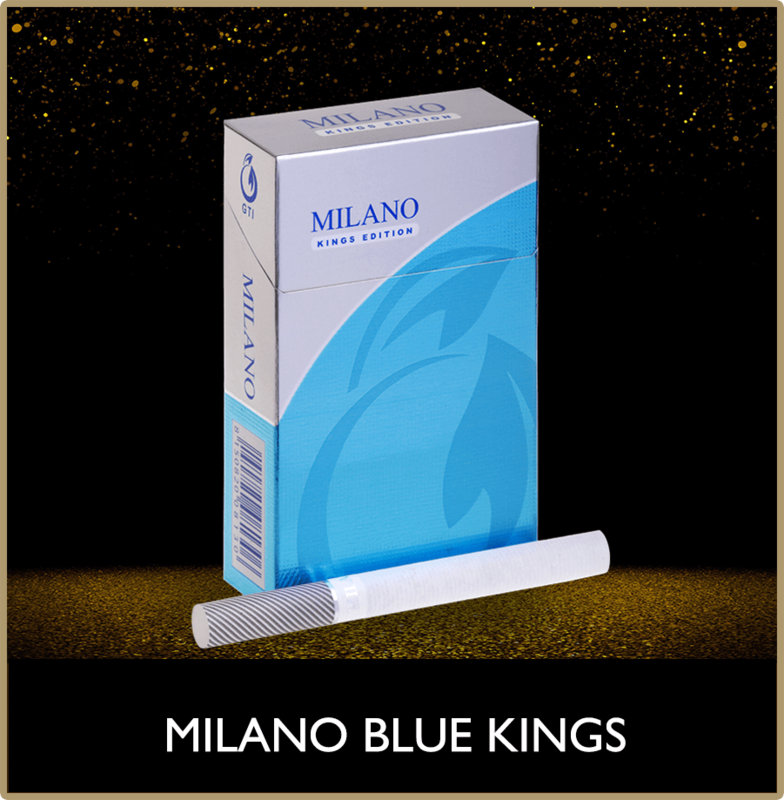 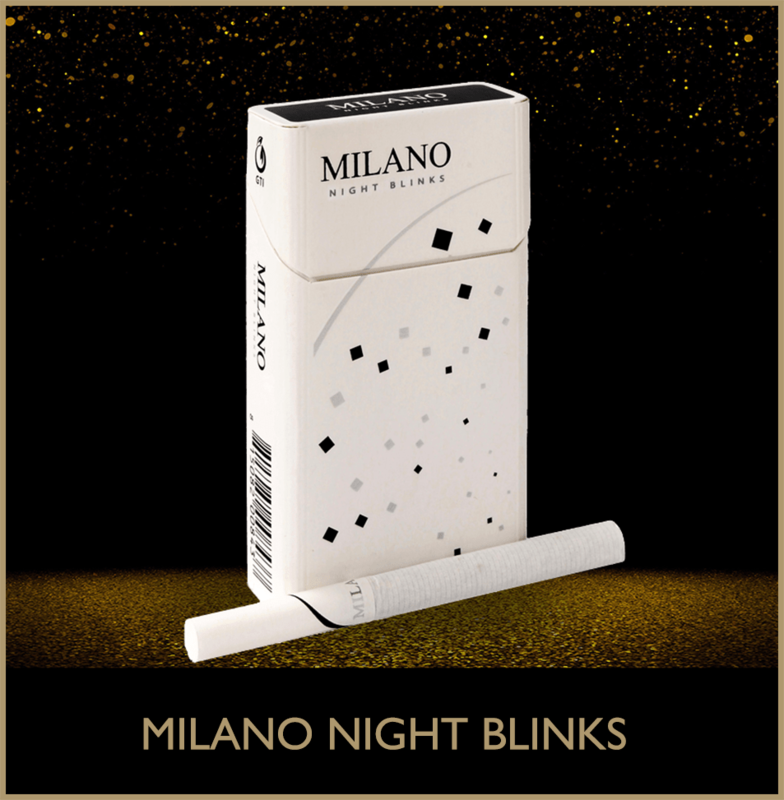 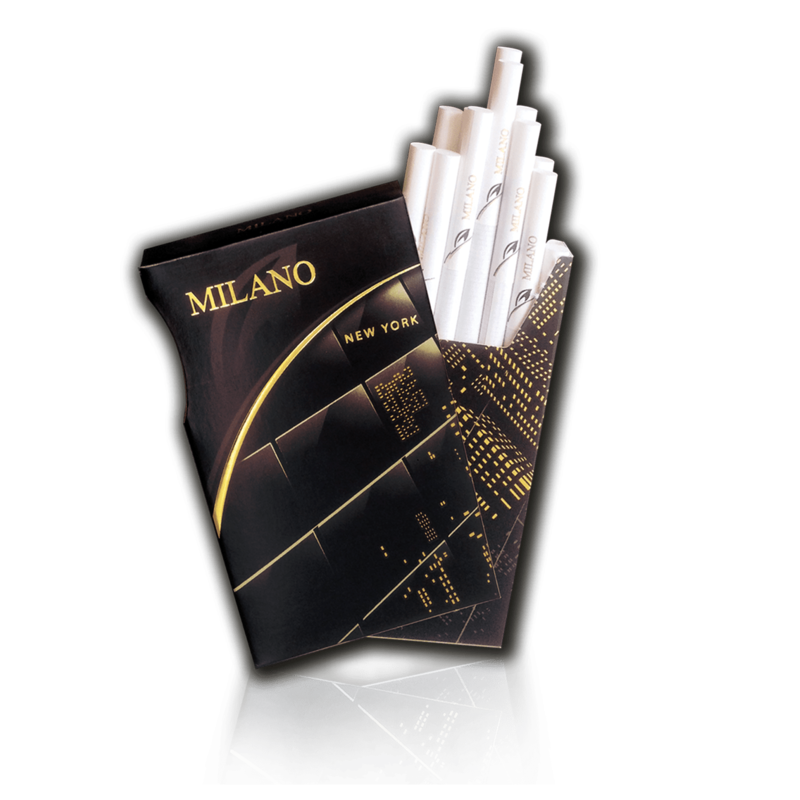 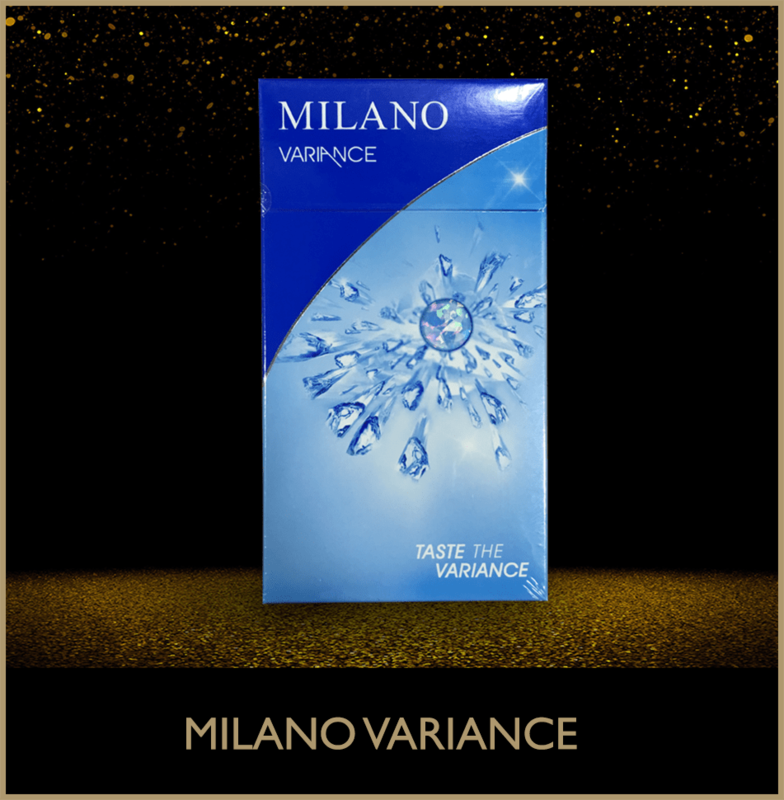 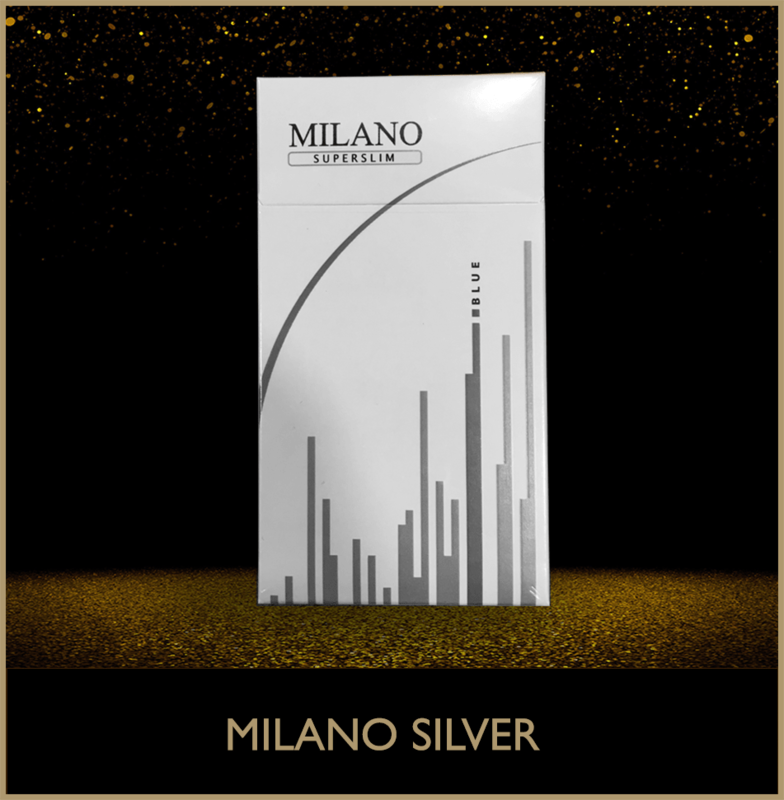 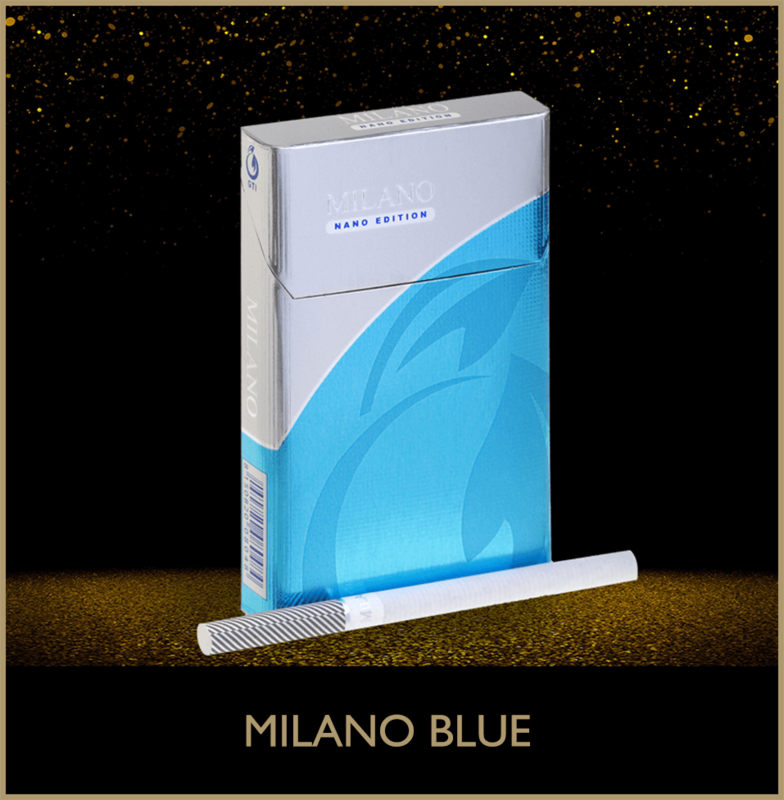 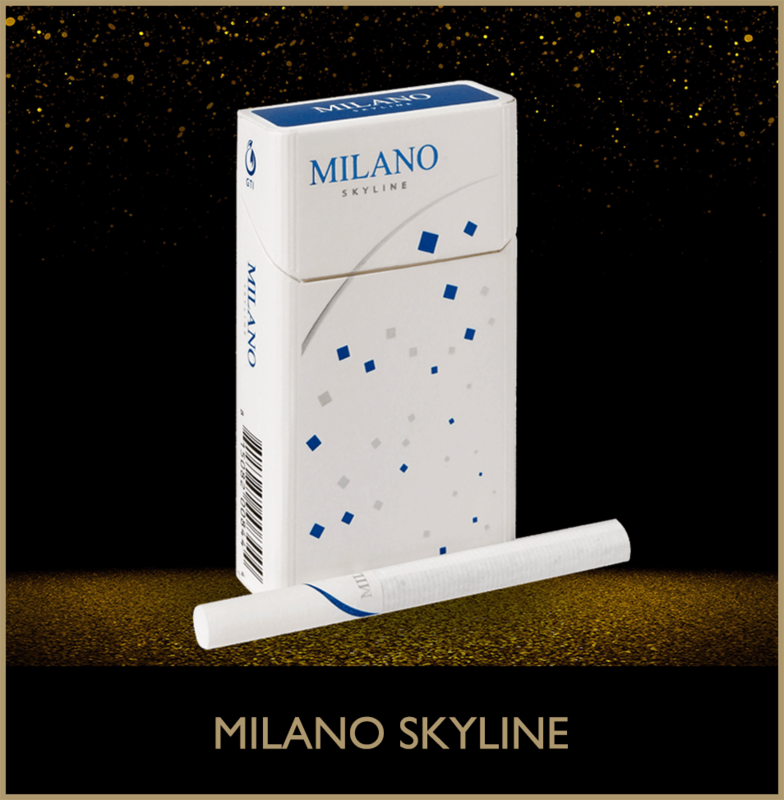 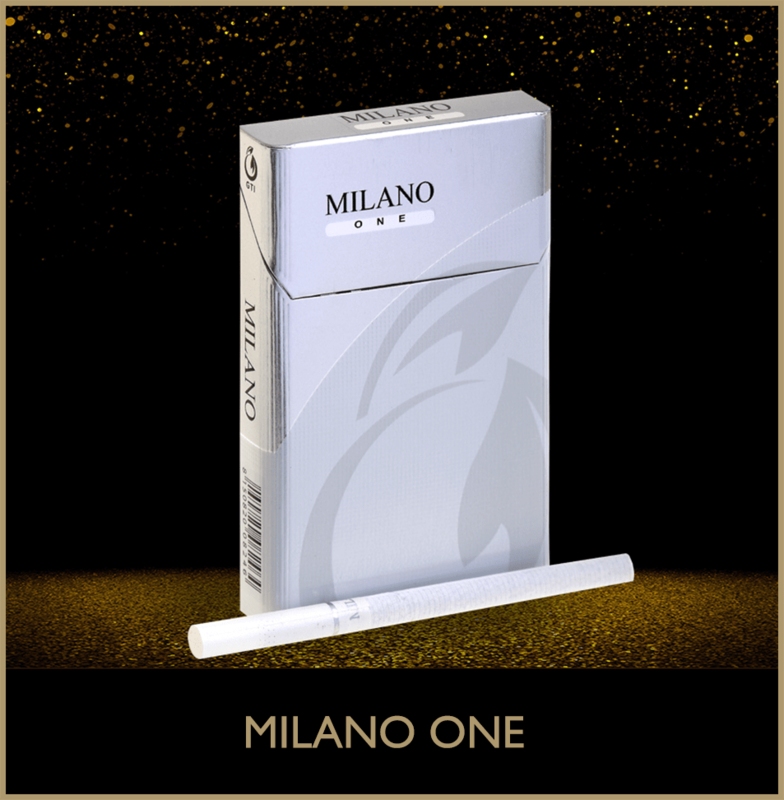 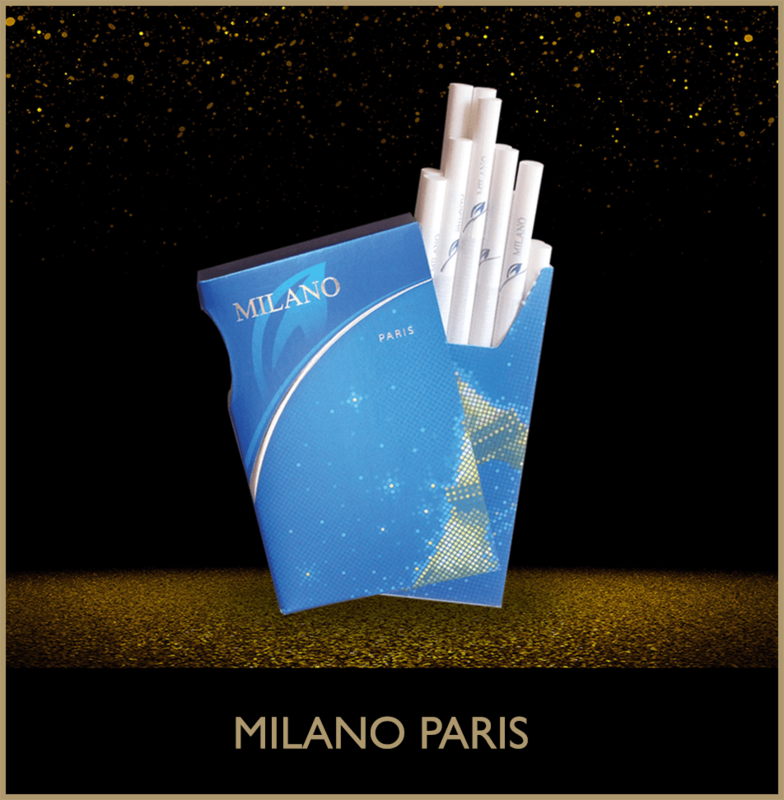 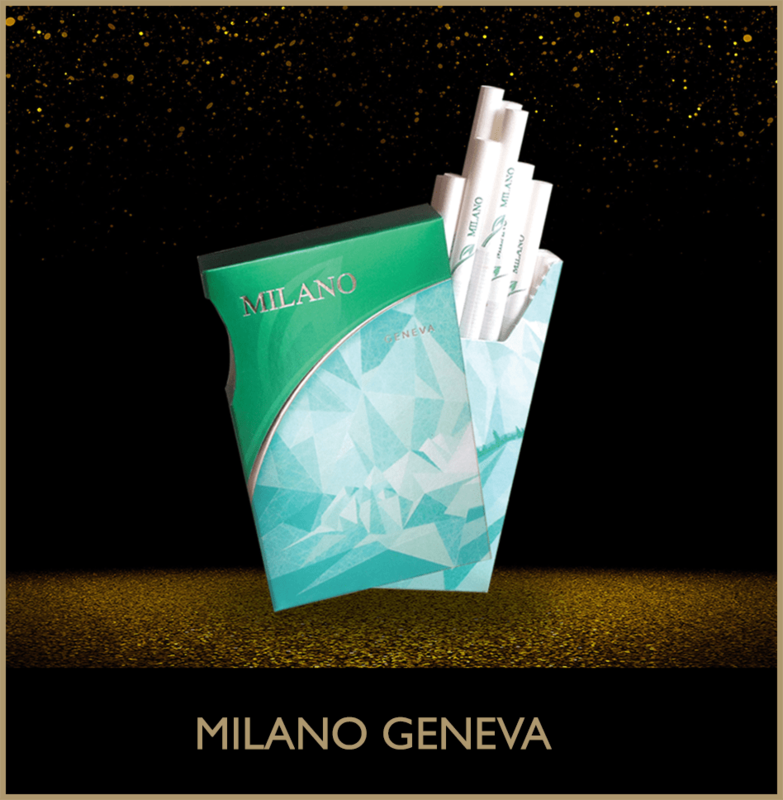 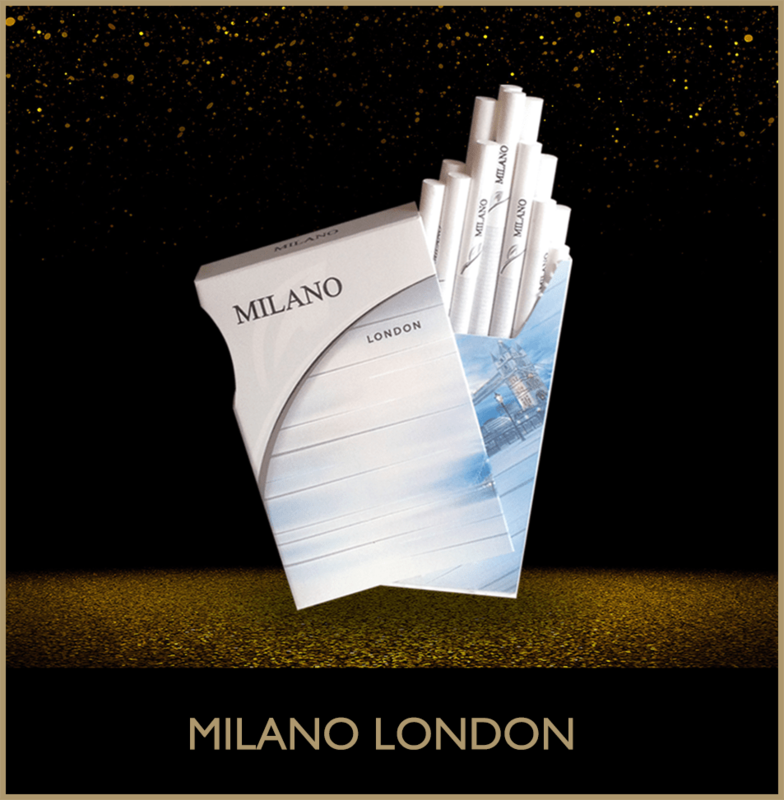 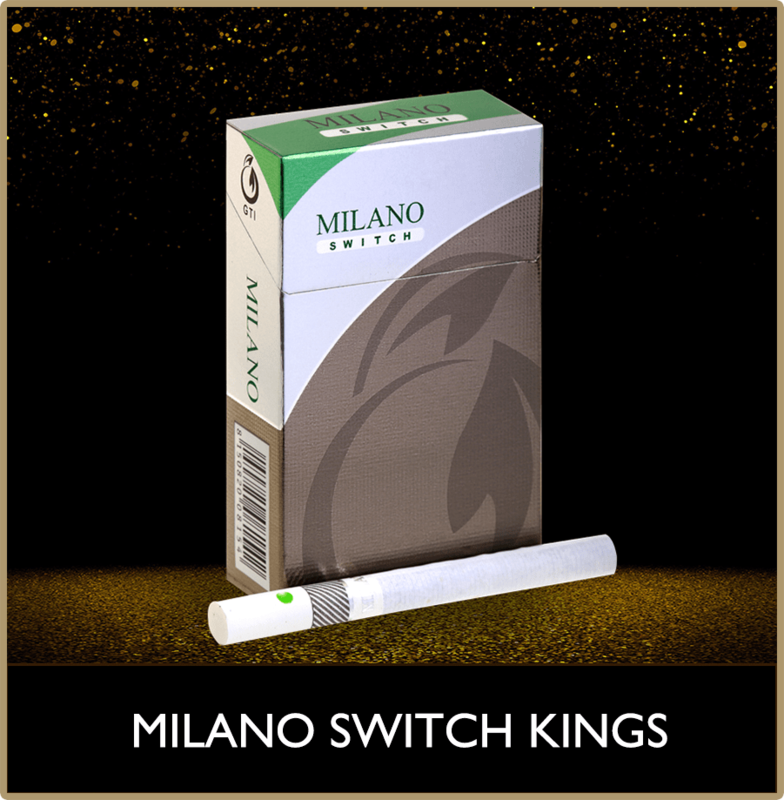 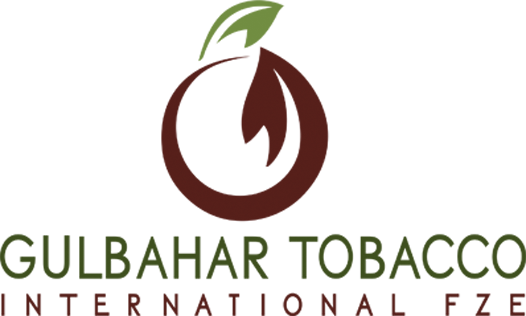 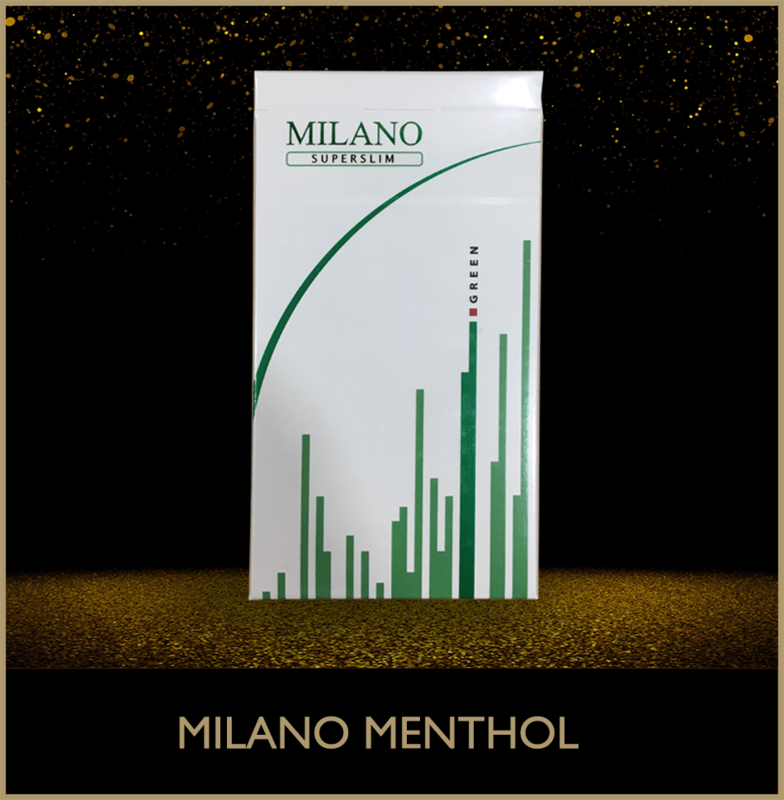 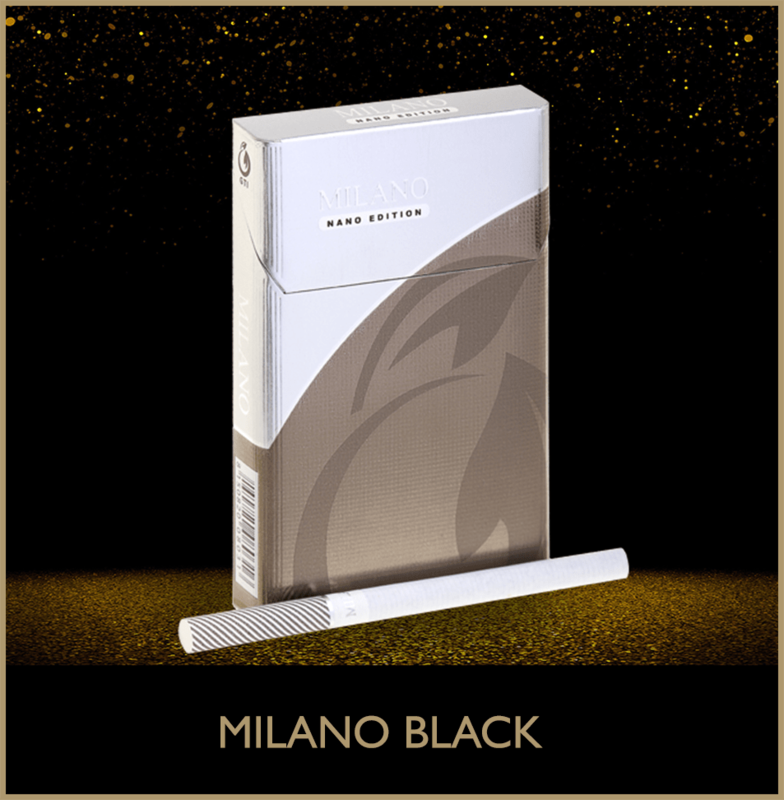 VIEW THE ELEGANT RANGE OF MILANO. 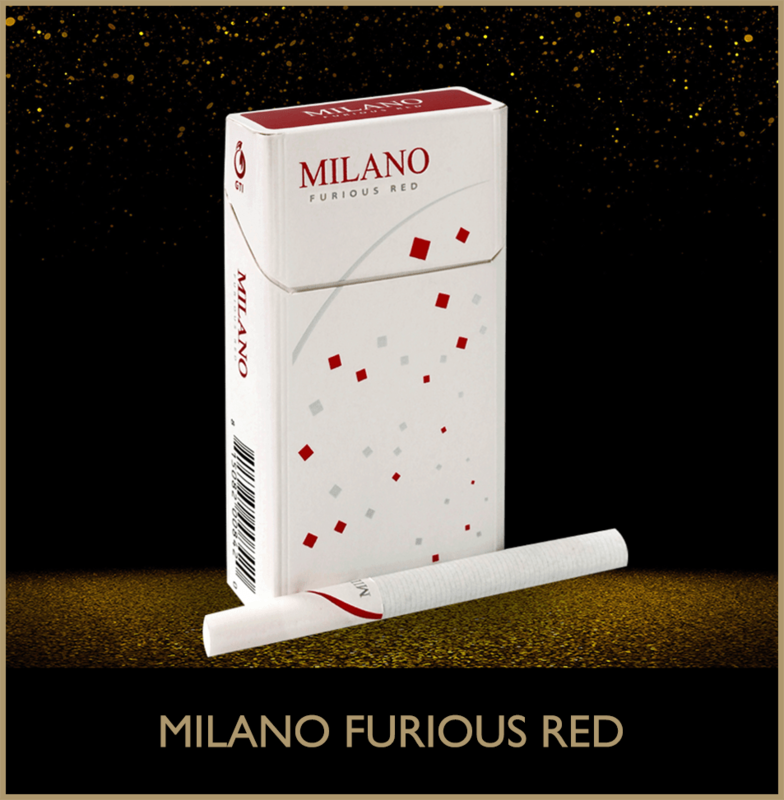 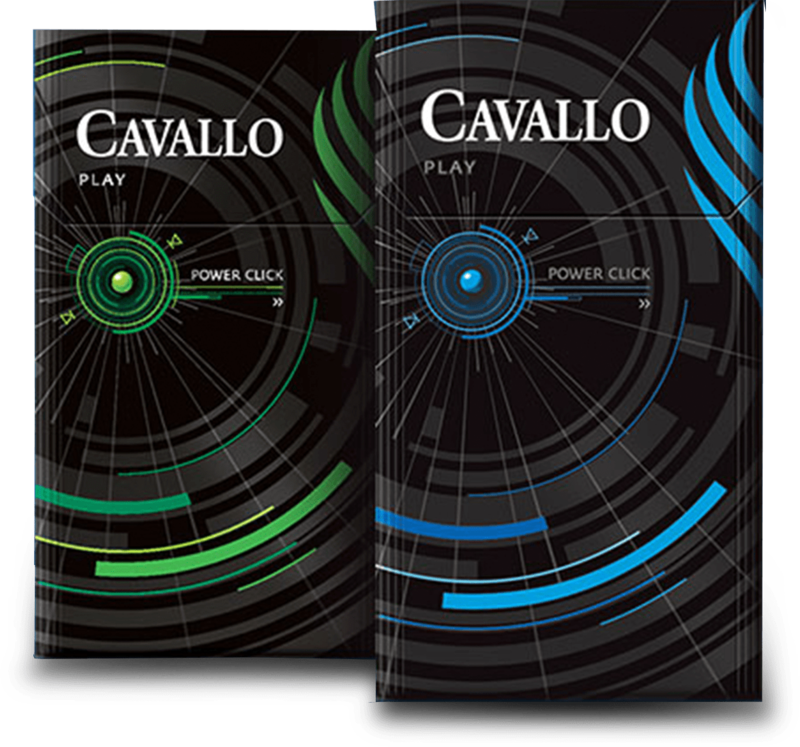 A TASTE THAT TAKES YOU THROUGH THE HUSTLING STREETS AND CALMS OF ITALY. 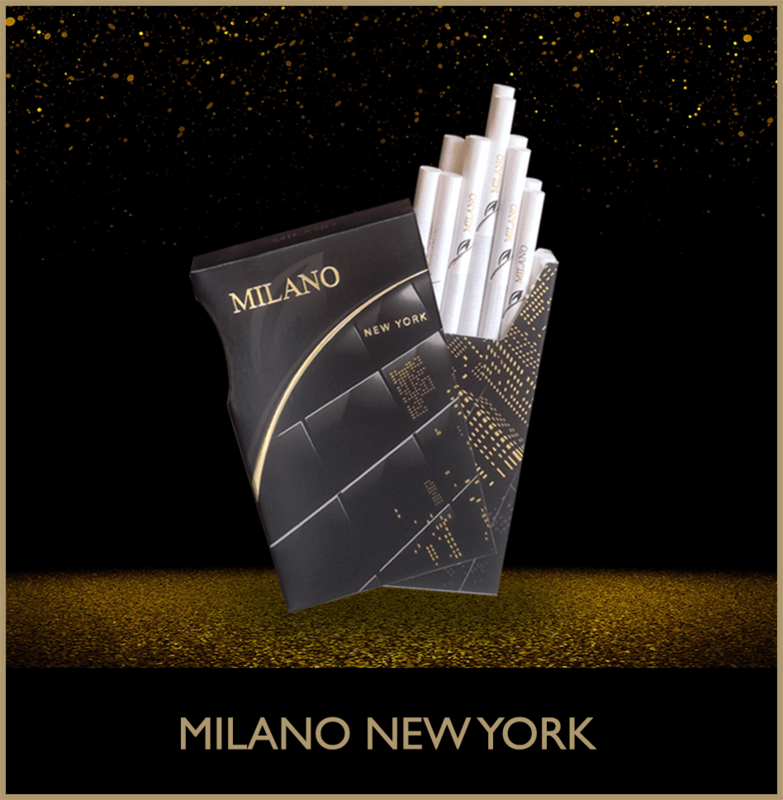 THE BIRTHPLACE OF STYLE AND ELEGANCE.